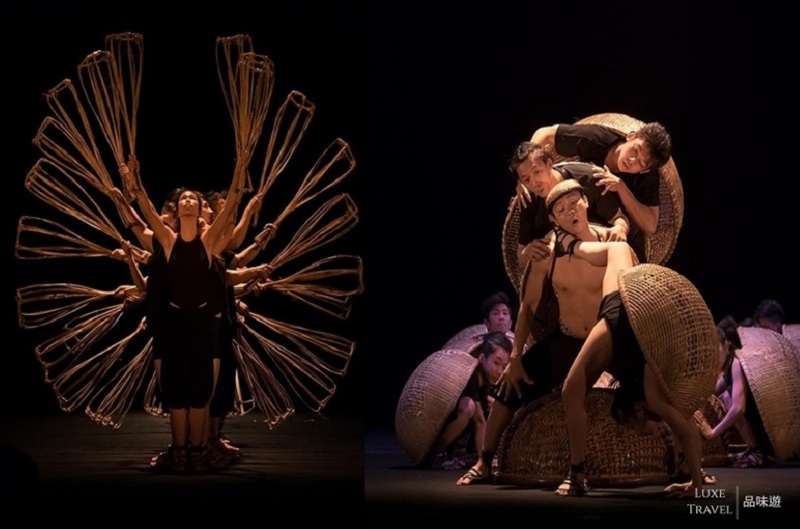 Come and enjoy a wonderful performance, AO Show, which shows a fusion of Vietnamese tradition and modern art! 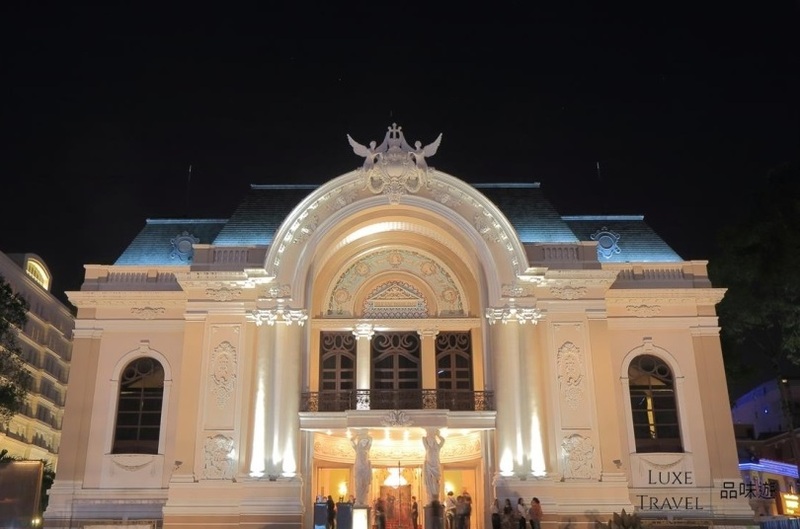 In the historical Ho Chi Minh Opera, Luxe Travel Insiders will watch a performance about the tranquil lives in the countryside of the Vietnamese. You will be amazed by the several forms of performing arts they used! Afterwards, enjoy an authentic Vietnamese cuisine to end the perfect day! The journey starts with “AO Show” - a combination of arts highlighting the peaceful country life and poetic scenery of Vietnam. 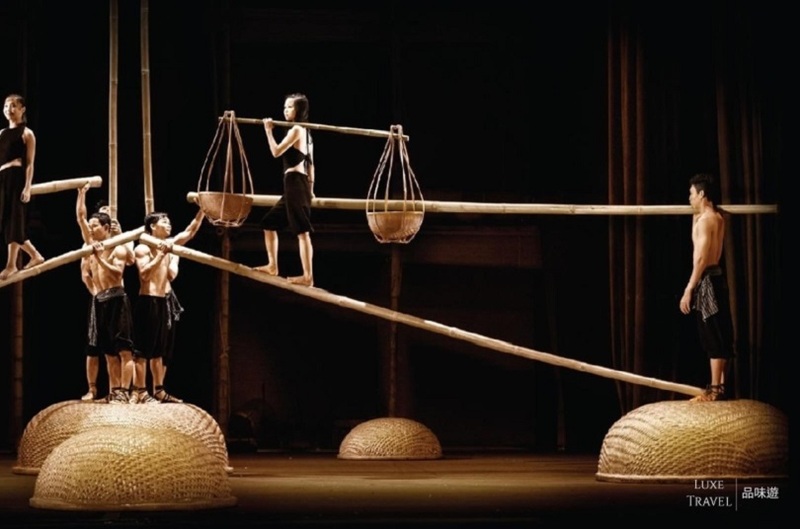 The show is special in the way it contains episodes of Vietnamese traditional folk games, dances and circus acts performed against the background of traditional and modern music combined with artistic lighting. Bamboo pipes and baskets are used throughout the performance as set decorations and traditional daily activities of villagers and festive celebrations are demonstrated by performers and musicians in farmers’ clothing. The AO Show is often compared to the Cirque du Soleil. The show is staged at the historic Saigon Opera House. Visitors can enjoy the fusion performances of traditional Vietnamese art and modern art in the captivating Gothic architecture.